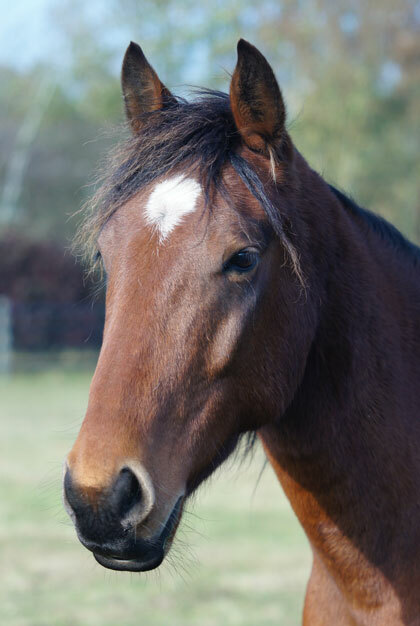 Adoption Star of the Month: Cuddly horse Gulliver! Make a new friend and support Redwings! It’s the best way to support Redwings! Sponsor a horse or donkey for just £15 and you’ll receive a wonderful adoption pack including a special certificate, stunning photo of your new friend and their story. You’ll also receive access to their online blog, which is regularly updated with stories and photos of their life at the Sanctuary! Renewing your adoption is easy! Simply click the link below, select your Adoption Star and click "Adopt now". 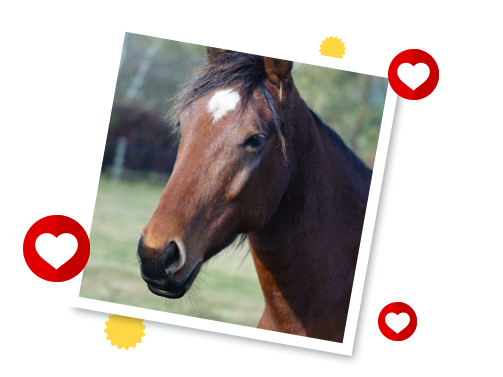 Sponsoring a Redwings Adoption Star is a wonderful way to support our work, so thank you so much for continuing your friendship with your adopted horse or donkey. 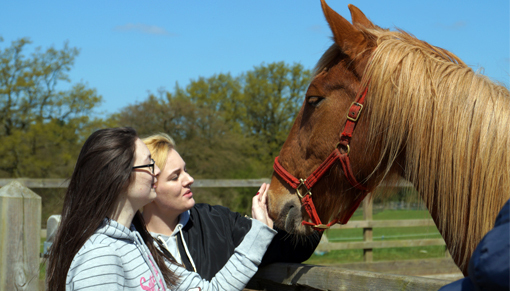 All our Adoption Stars live at a Redwings visitor centre where entry is completely free, so you can visit them as often as you like! 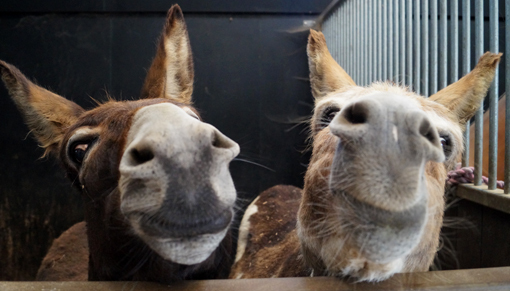 Our adoption horses and donkeys absolutely love fuss and attention, and we know you will love meeting them too. 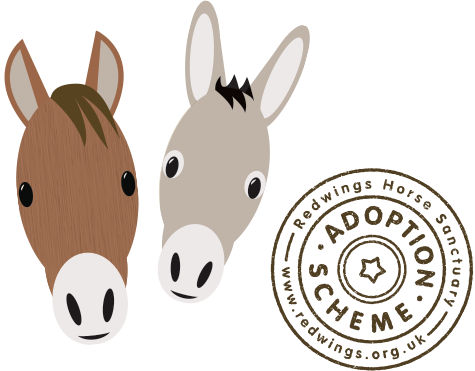 Struggling to choose which of our wonderful Adoption Star horses and donkeys to adopt for yourself or your loved one? Our personality matcher can help! Whether you’re a chilled out character or a little mischievous, a fan of a good sing-song or love nothing more than a snooze, we can find your perfect Adoption Star partner!